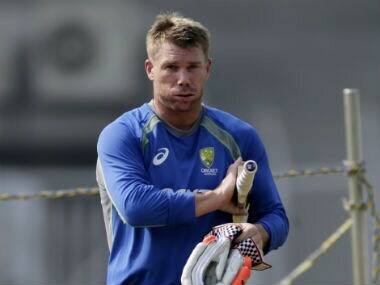 Disgraced Australian cricketer David Warner said he was humbled by the support received following the cheating scandal that rocked the sport, with the feisty opener refocused on his family. 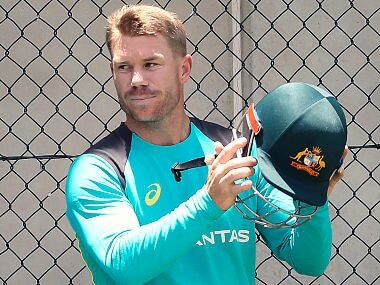 Disgraced David Warner still has a future in Australian cricket, the sport's chief executive James Sutherland says, handing the explosive opener a lifeline after a cheating scandal. 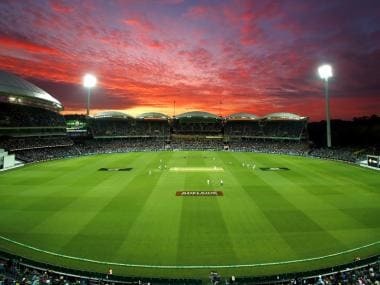 Cricket Australia have scheduled the opening Test of the four-Test India series in Adelaide from 6-10 December, with hopes it will be a pink ball match following concept successes against New Zealand, South Africa and England in recent years. 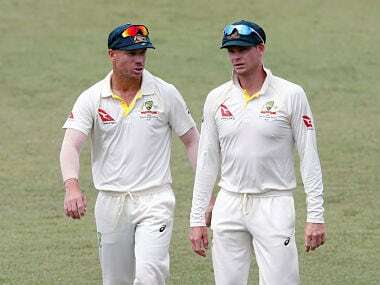 Shane Warne has called for more heads to roll over Australia's embarrassing tour of South Africa, saying the game's top brass must also be held accountable. 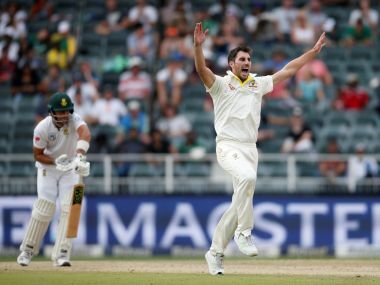 Pat Cummins showed that he has what it takes to be a perfect Test match bowler. 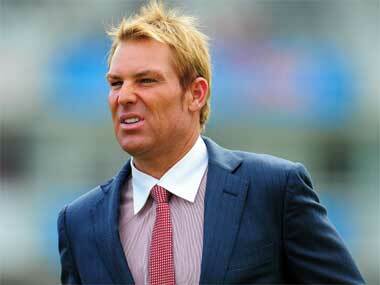 At times, he has even outclassed the more experienced bowlers in the Australian side. 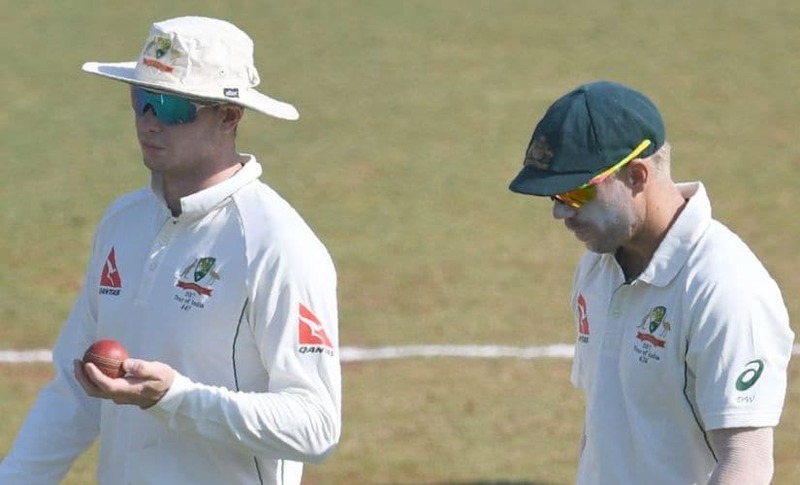 The notion that Australia's sporting public has more enhanced ethical standards than the rest of the world smacks of exactly the same sort of wobbly moral “line” that David Warner was rightly lambasted for crowing about. The off-field drama due to Sandpapergate has dominated the headlines. 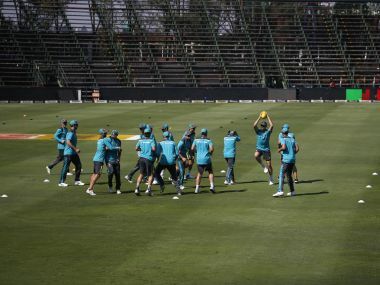 But in case you forgot, there is a Test match between Australia and South Africa starting in Johannesburg. 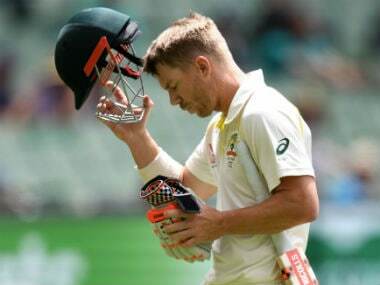 Disgraced Australian opener David Warner on Thursday apologised to fans and said he took responsibility for his part in a ball-tampering scandal that has shocked the cricketing world. New Zealand captain Kane Williamson defended David Warner on Thursday, describing the Australian at the heart of the ball-tampering scandal as "not a bad guy".